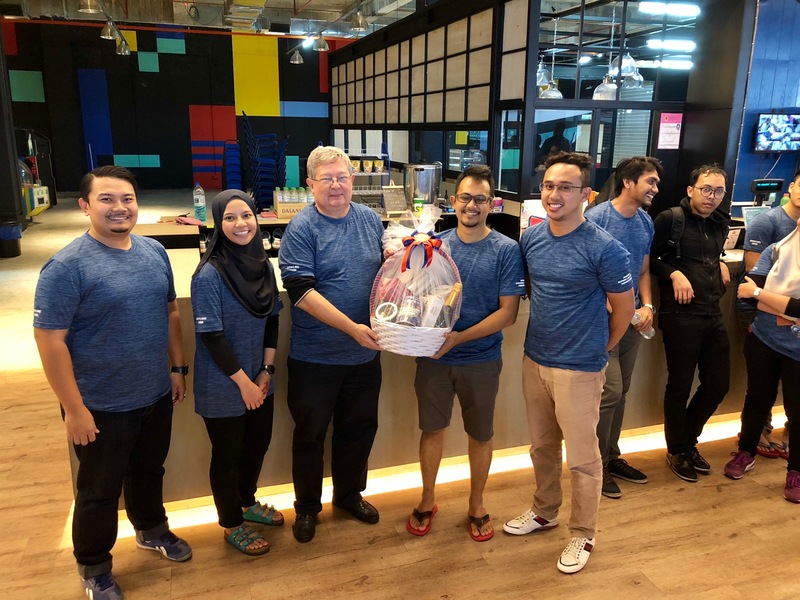 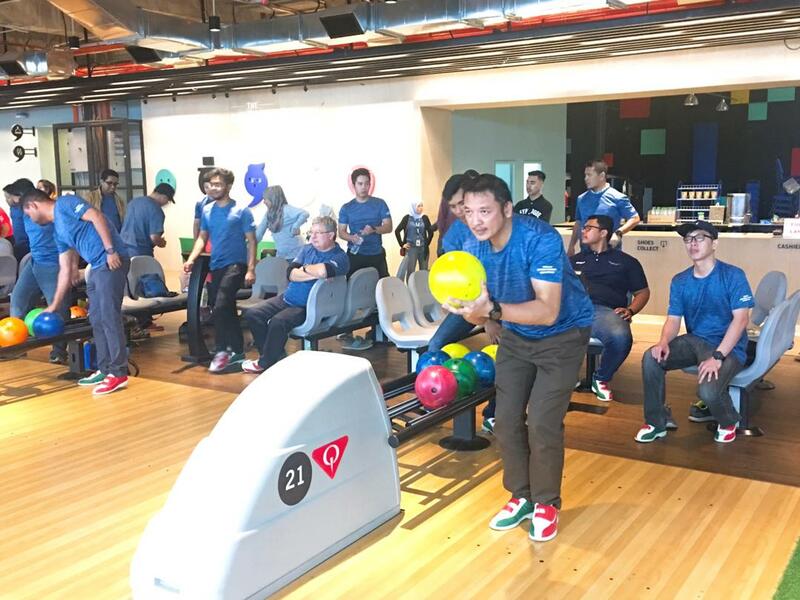 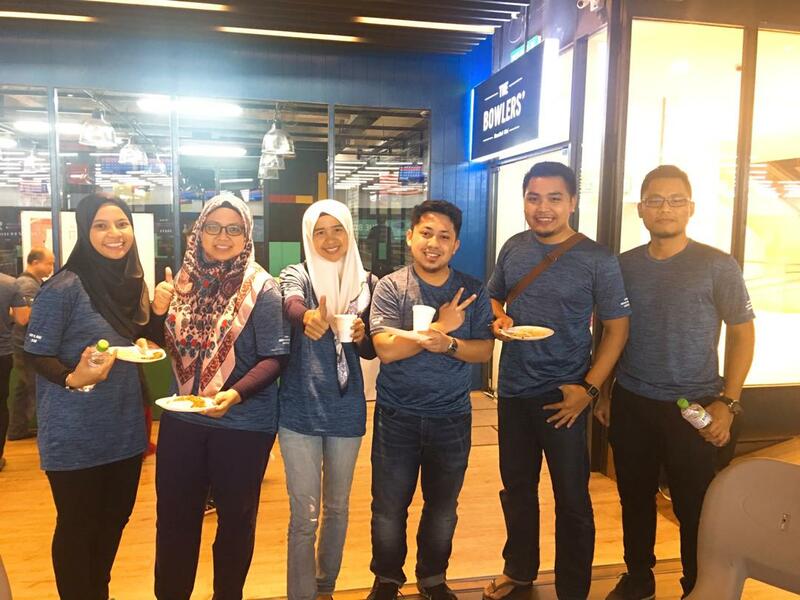 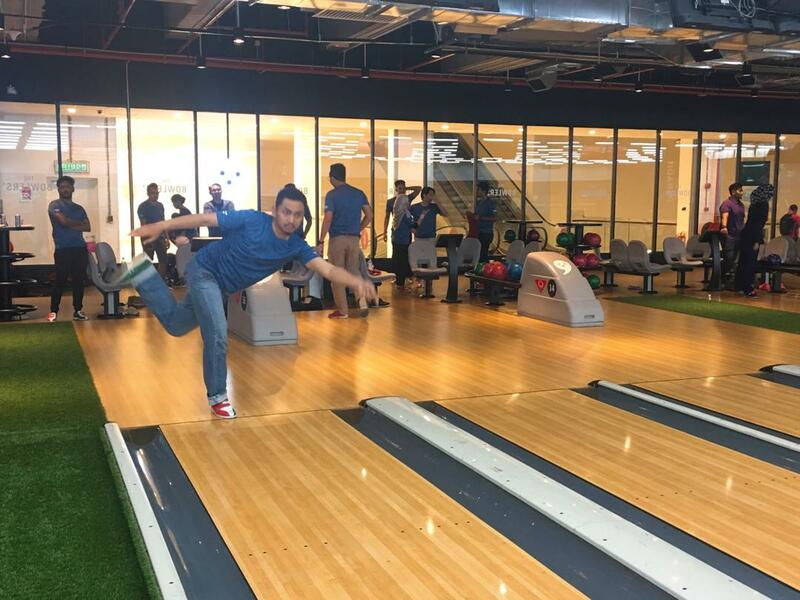 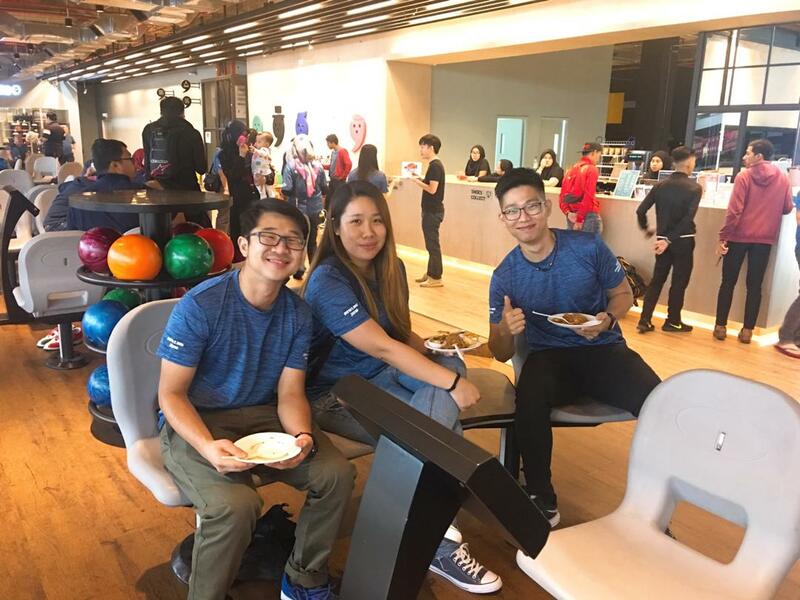 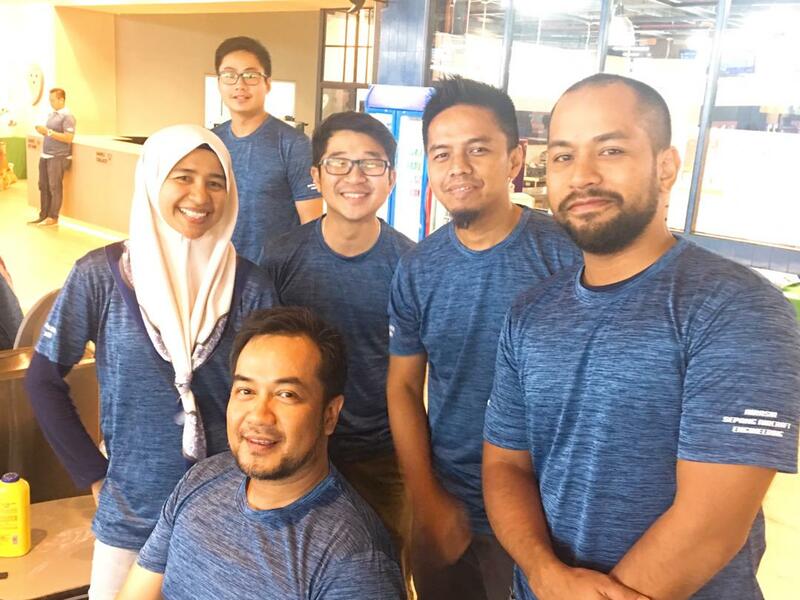 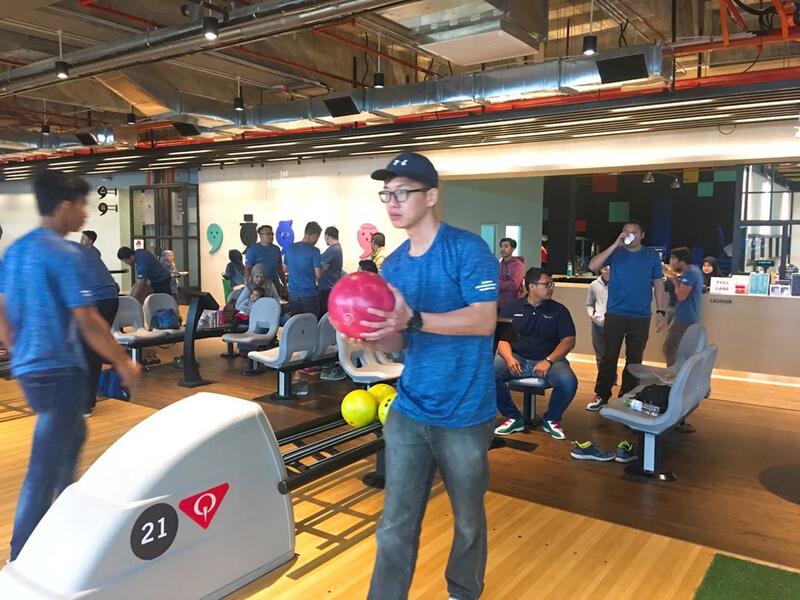 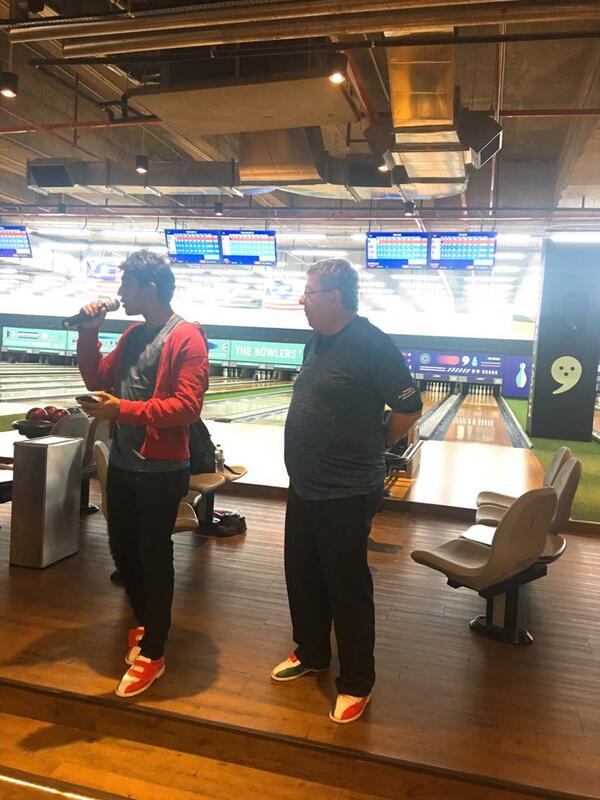 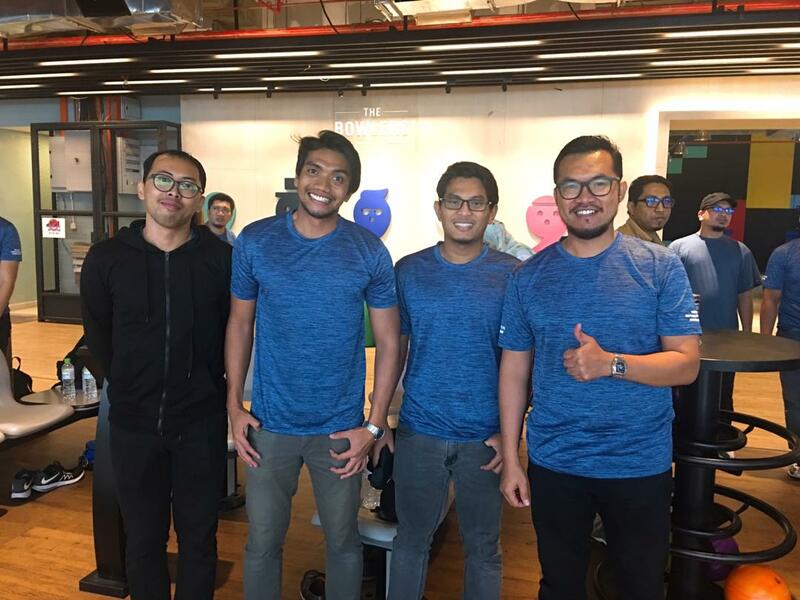 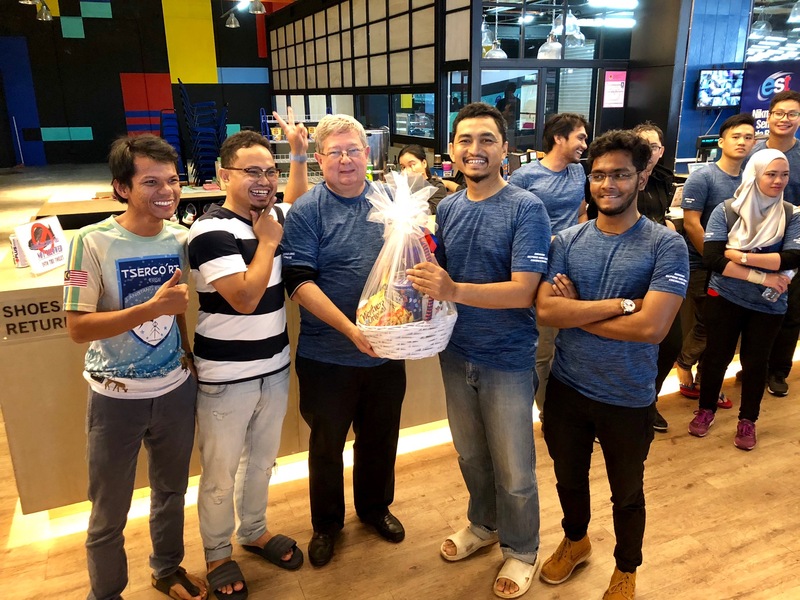 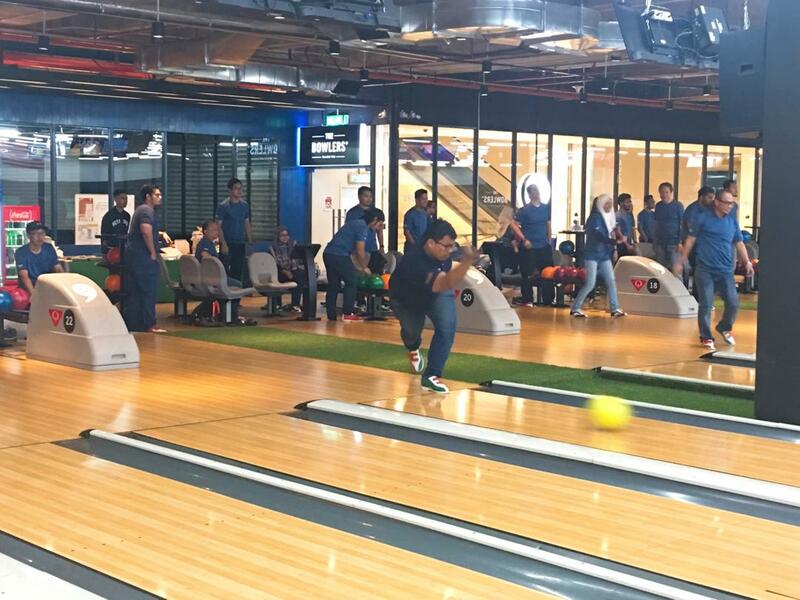 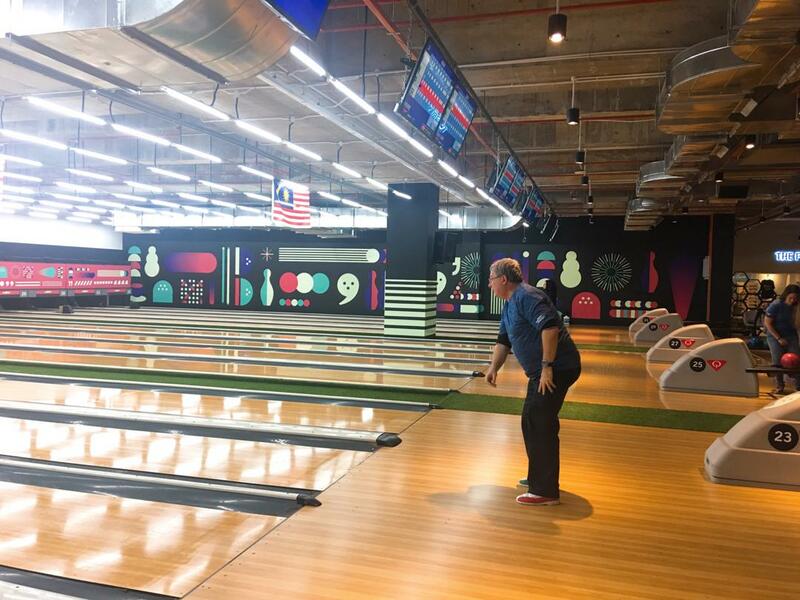 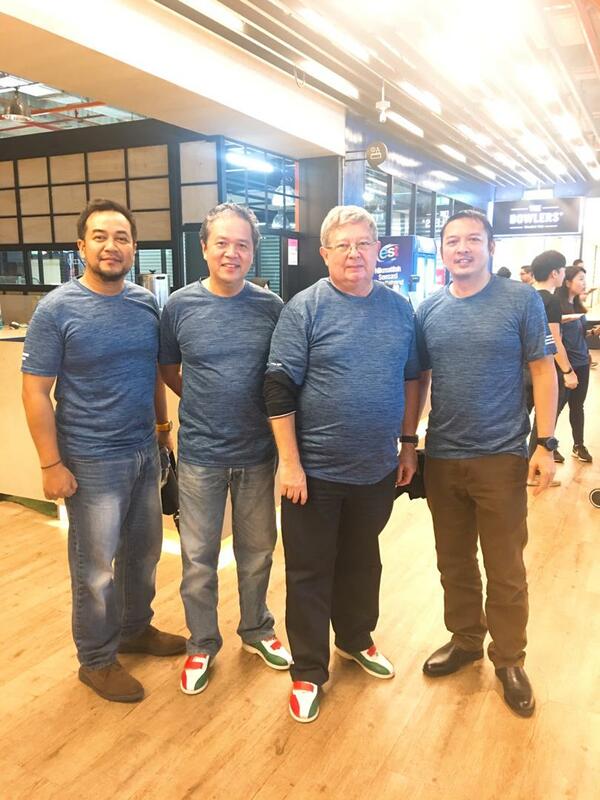 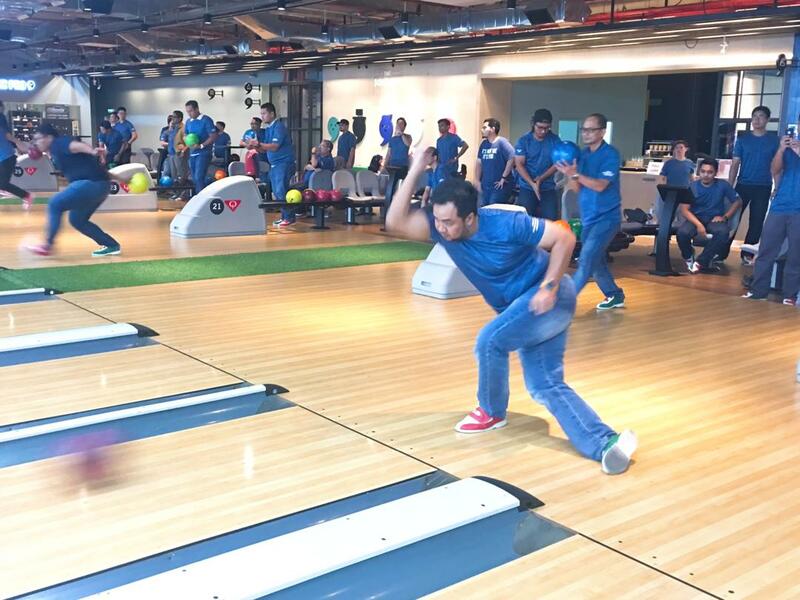 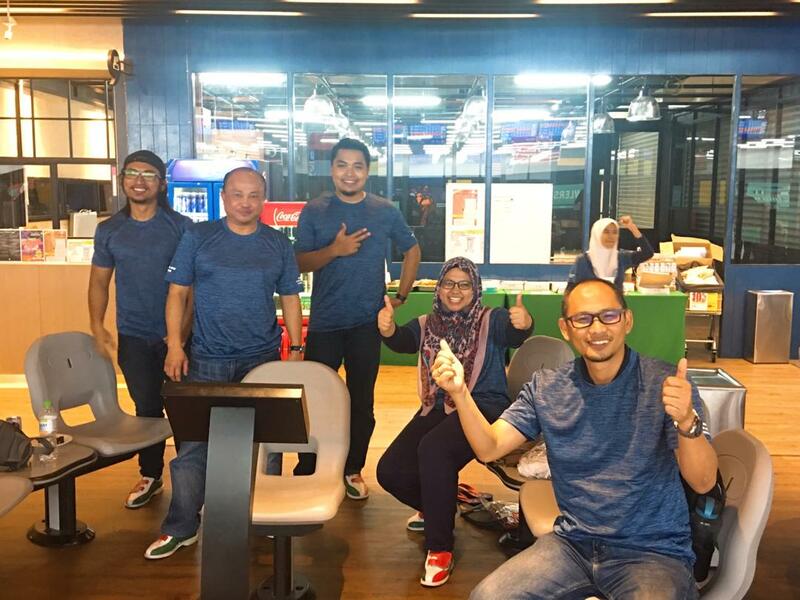 SAE Commercial Team has organized a bowling event with AirAsia on 2nd Nov 2018 at MesaMall, Nilai. 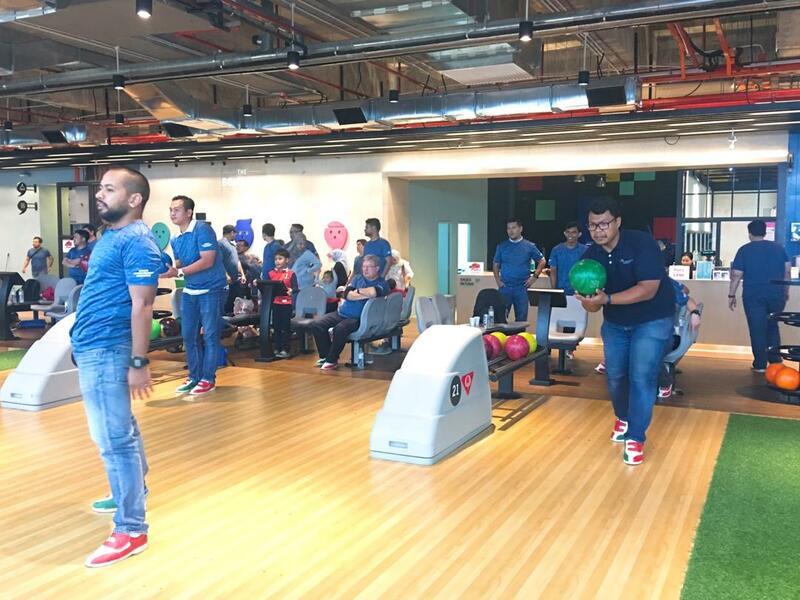 This event is to build and foster the long-term business relationship with our anchor customer AirAsia Malaysia. 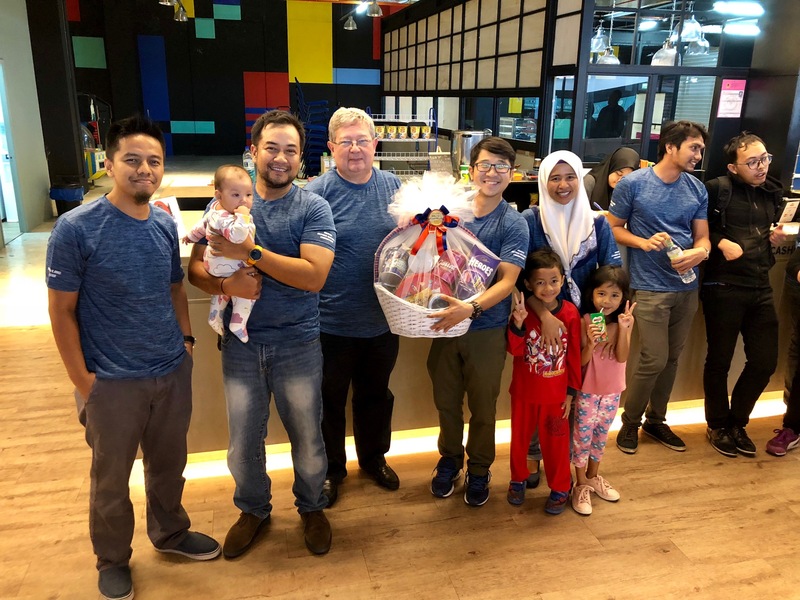 Once again CONGRATULATIONS to all the winners ! 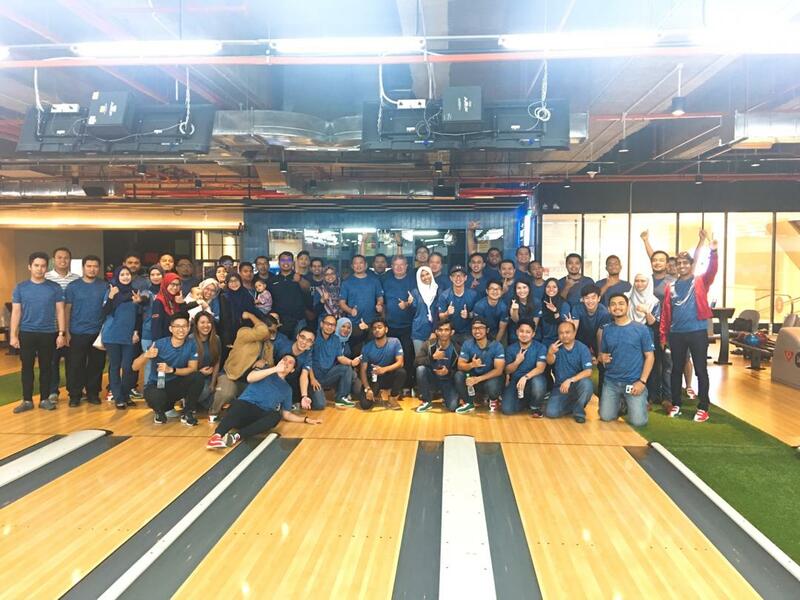 SAE is very proud of the achievements that have been made, with you and your accomplishments.